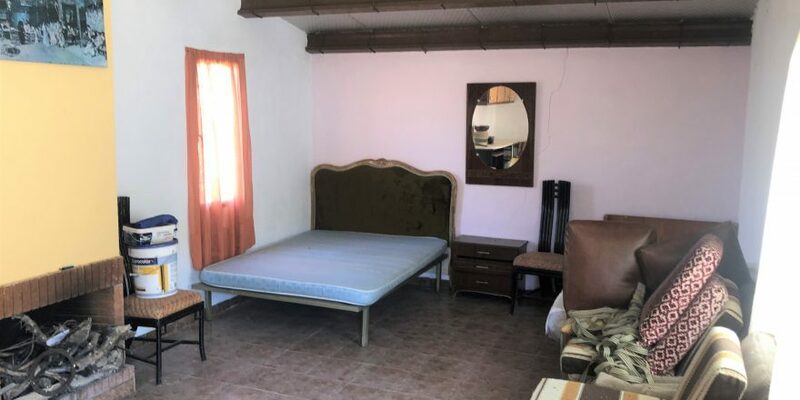 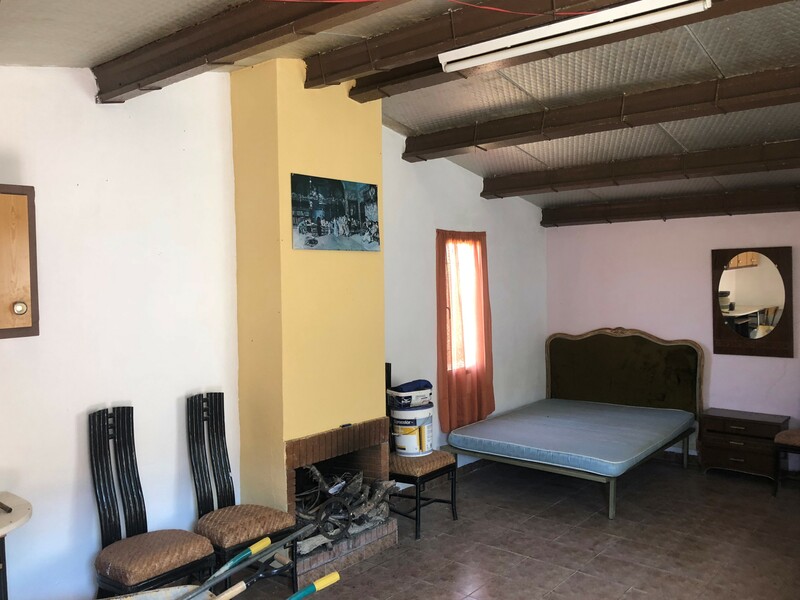 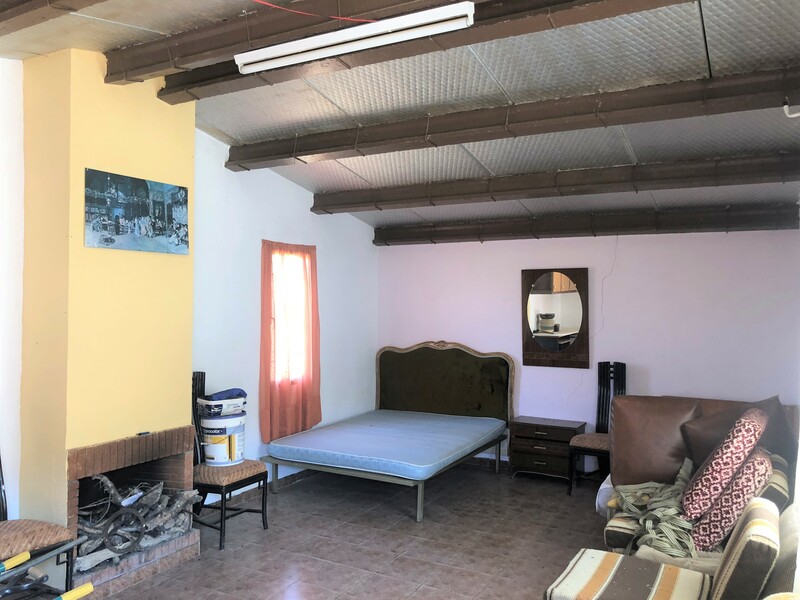 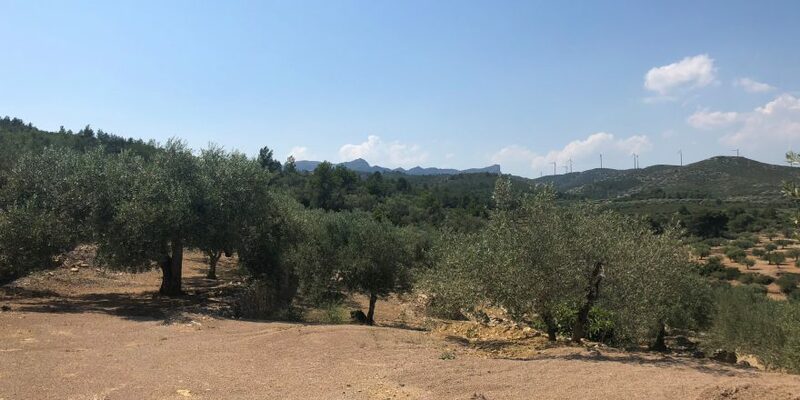 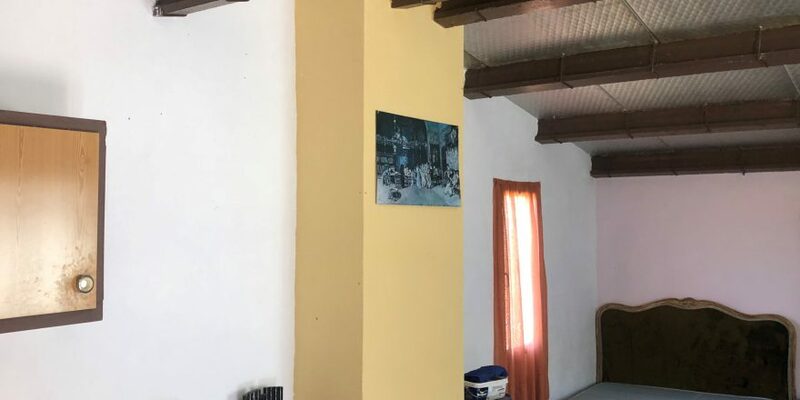 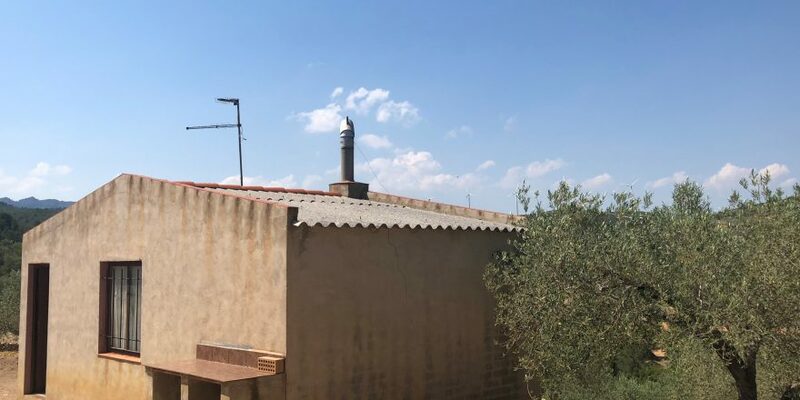 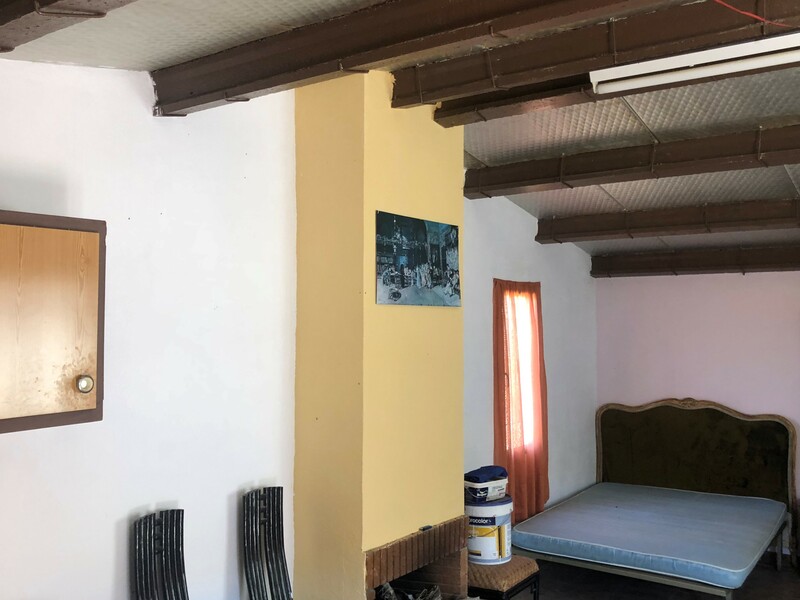 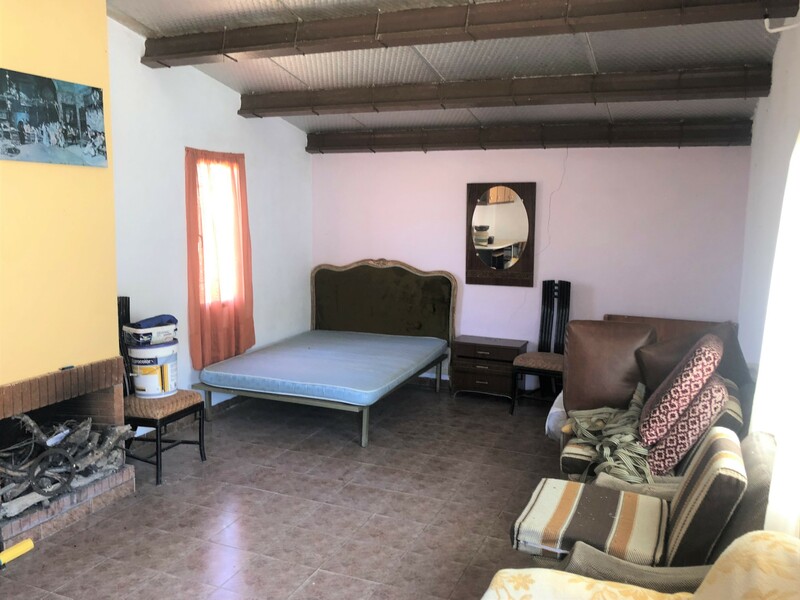 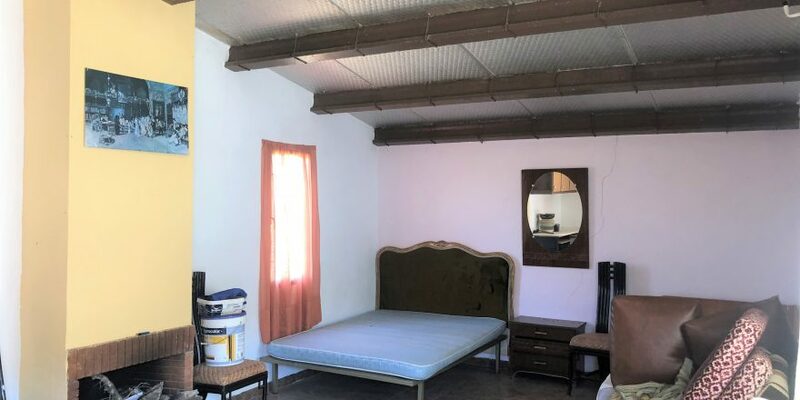 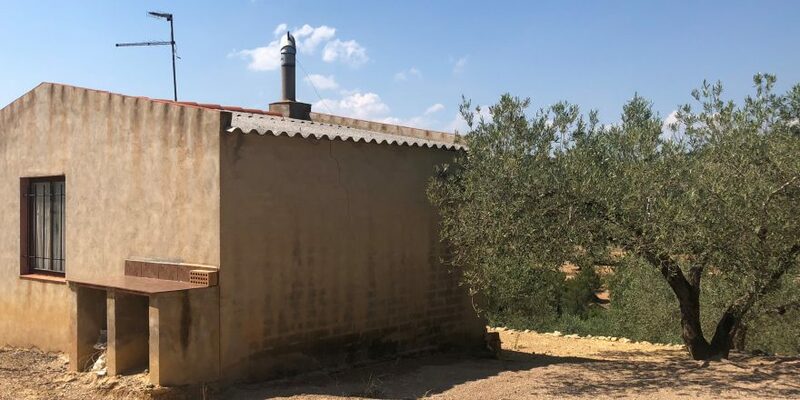 In el Perelló there is a farm that extends approximately two hectares and is accompanied by a small house that measures approximately 30 square meters. 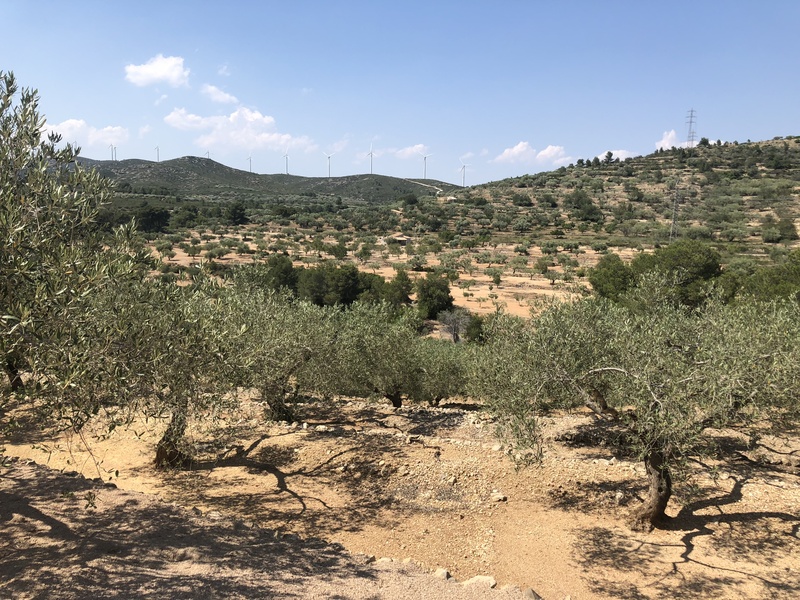 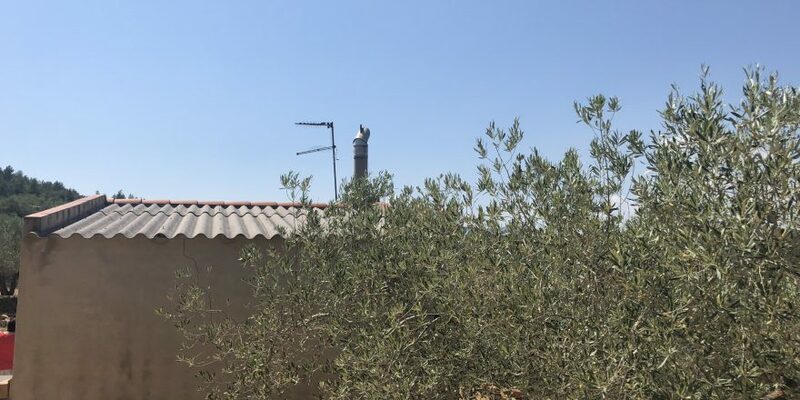 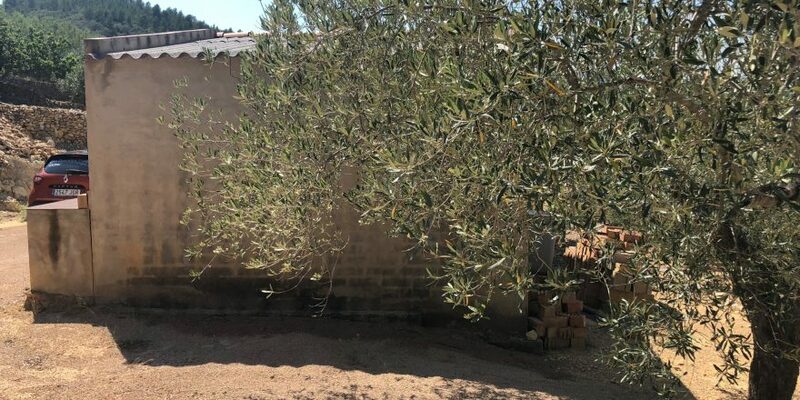 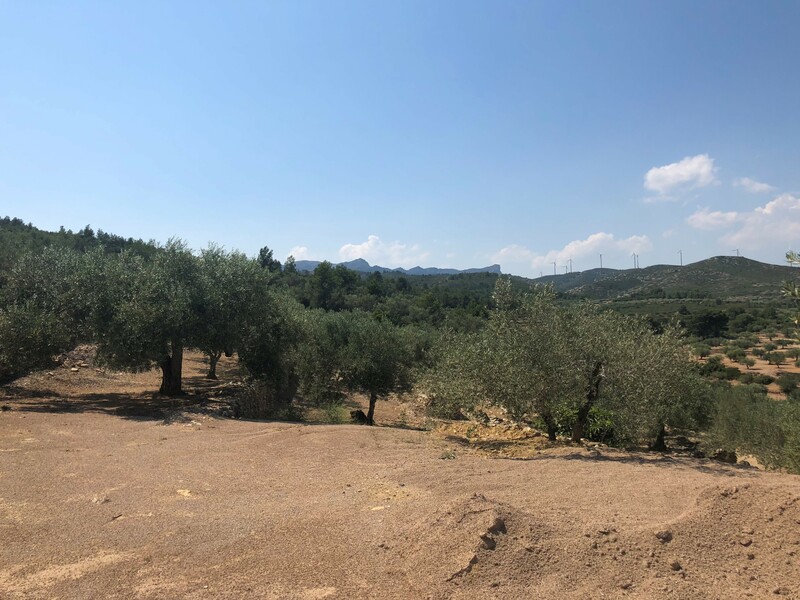 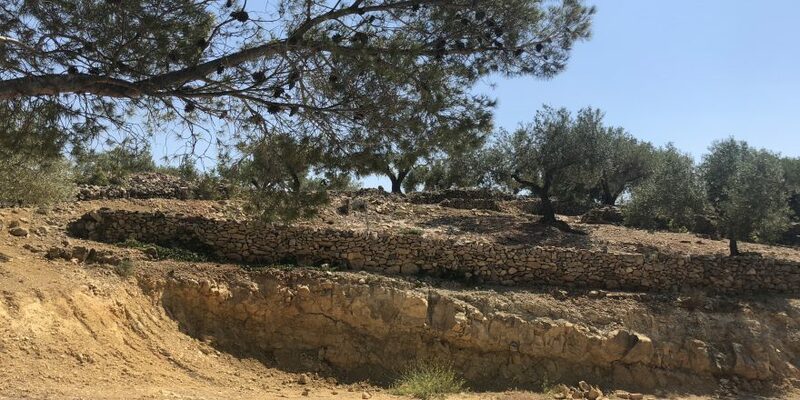 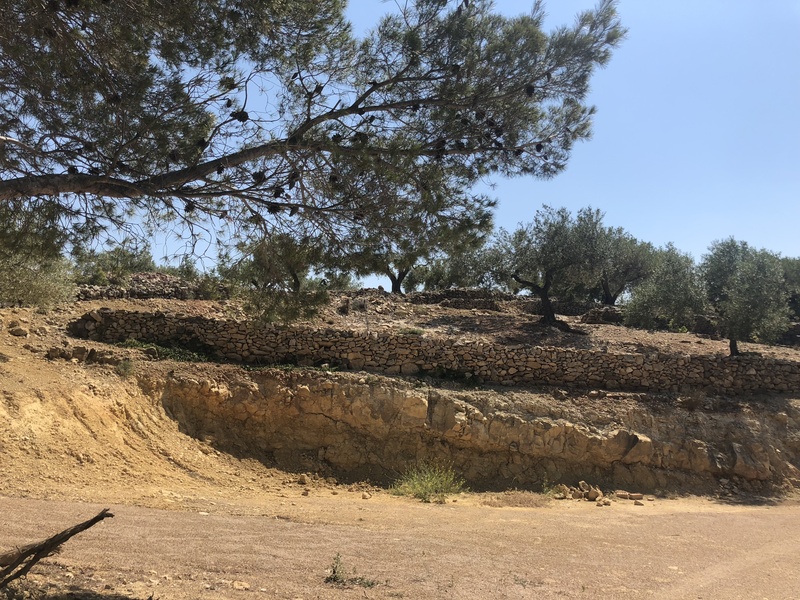 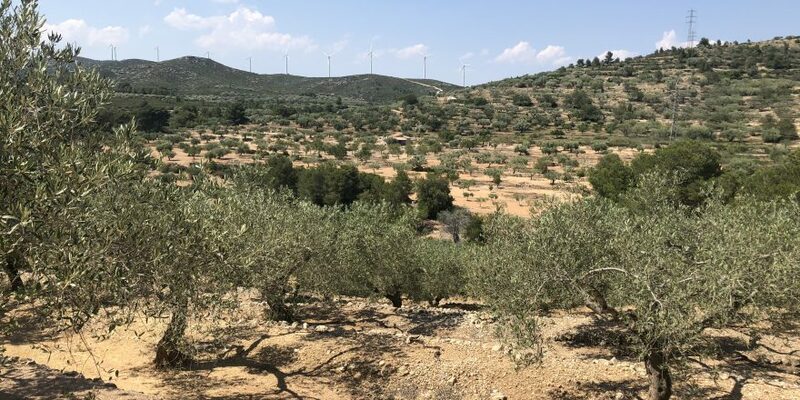 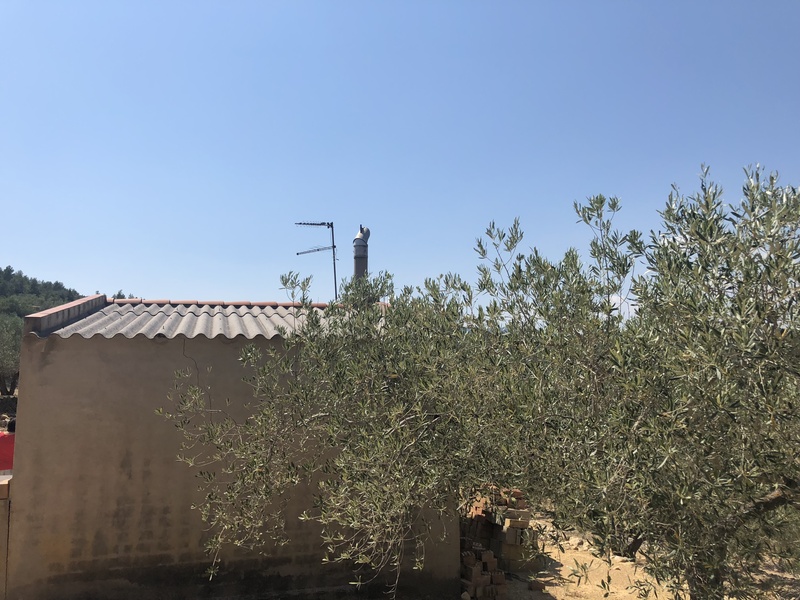 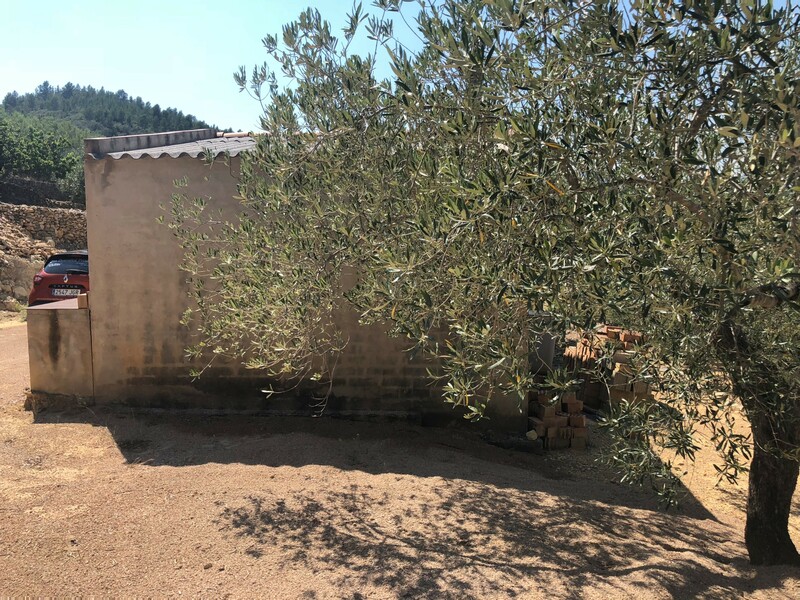 The land is well maintained by the owners and planted with olive trees. 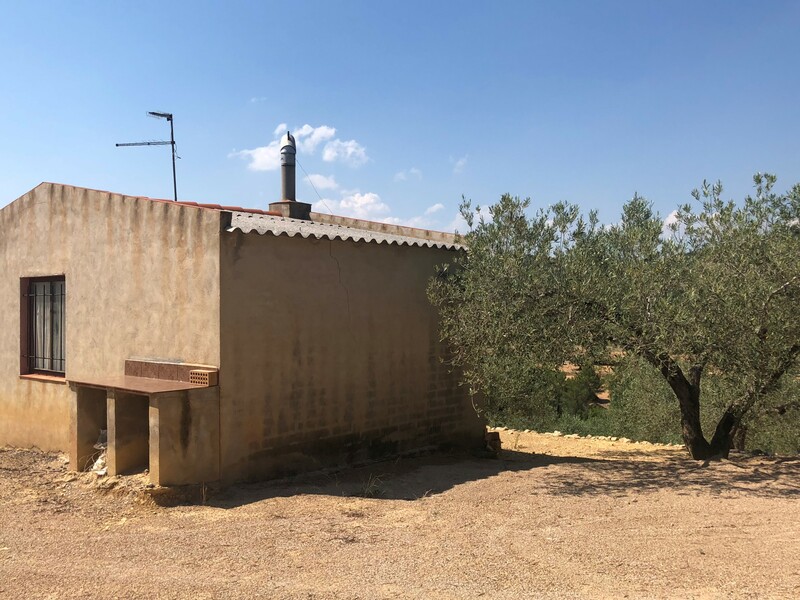 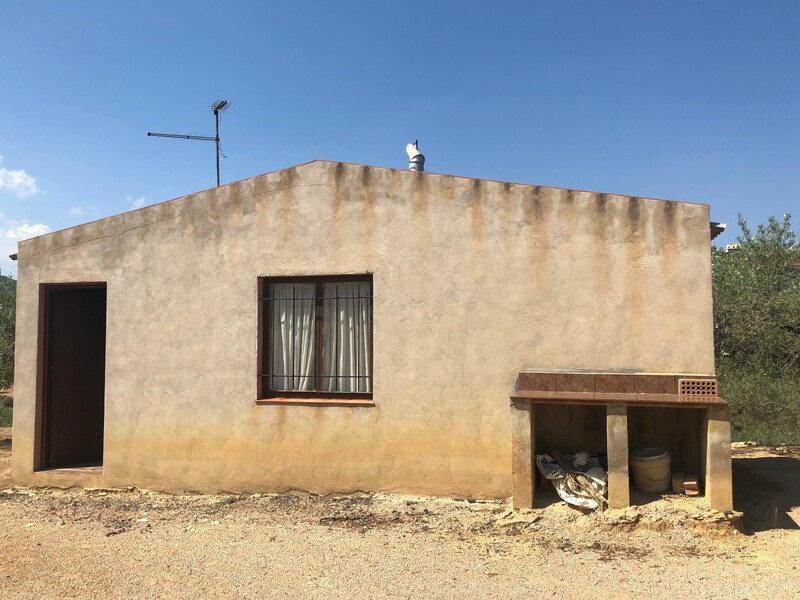 The house is made in a rustic style, with a fireplace, but needs a bit of renovation to be ready and live in it. 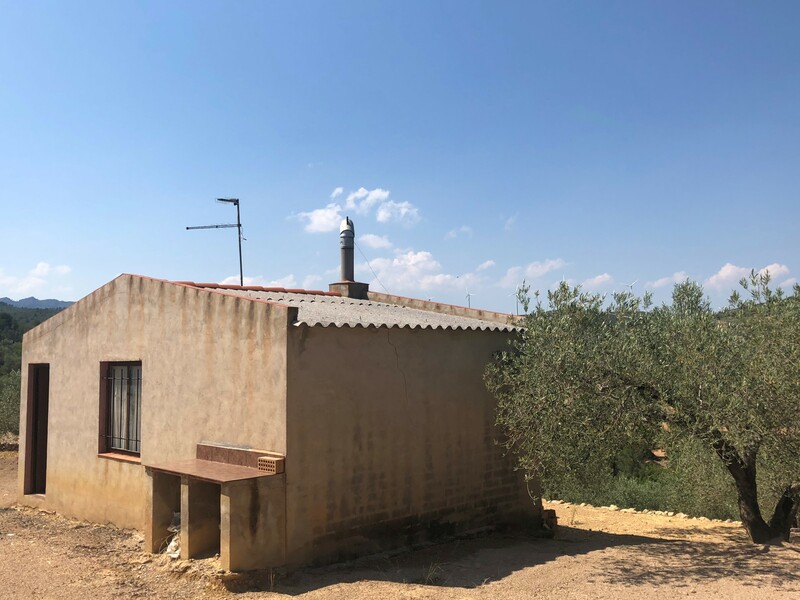 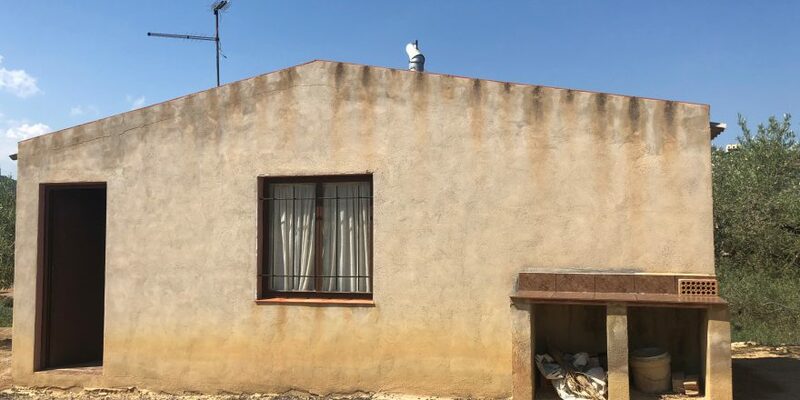 It is only two kilometers from the town and it is easy to access the property. 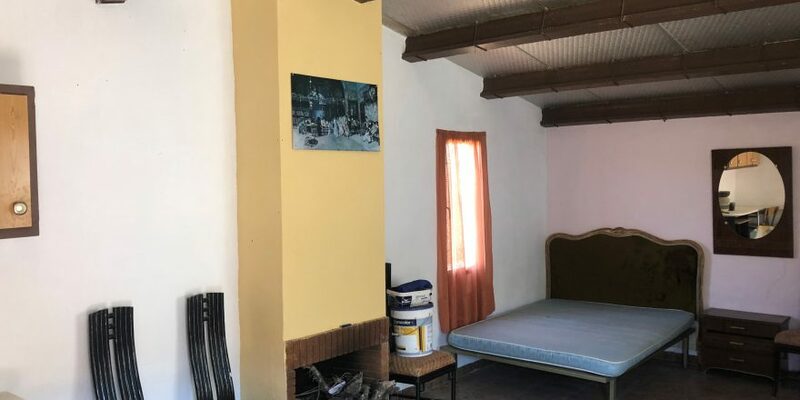 A quiet area and close to a leisure area surrounded by nature called Font de Tita.